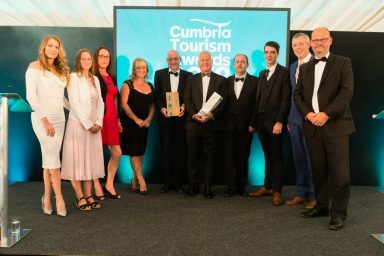 Congratulations to all our 2018 winners! 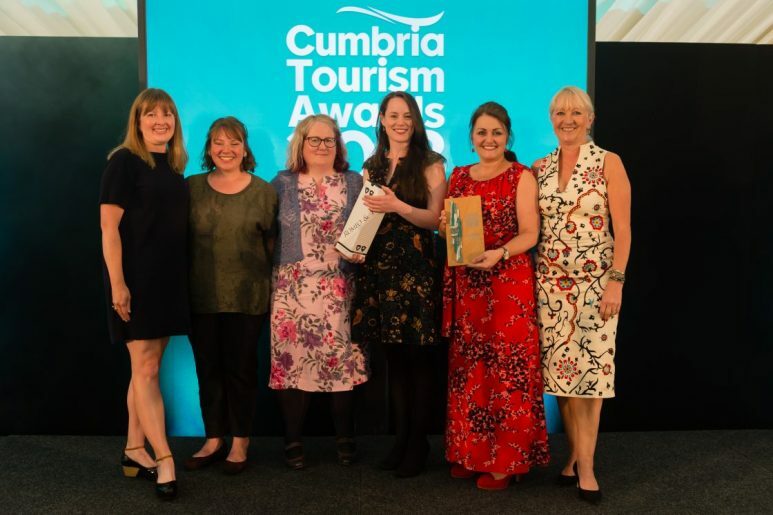 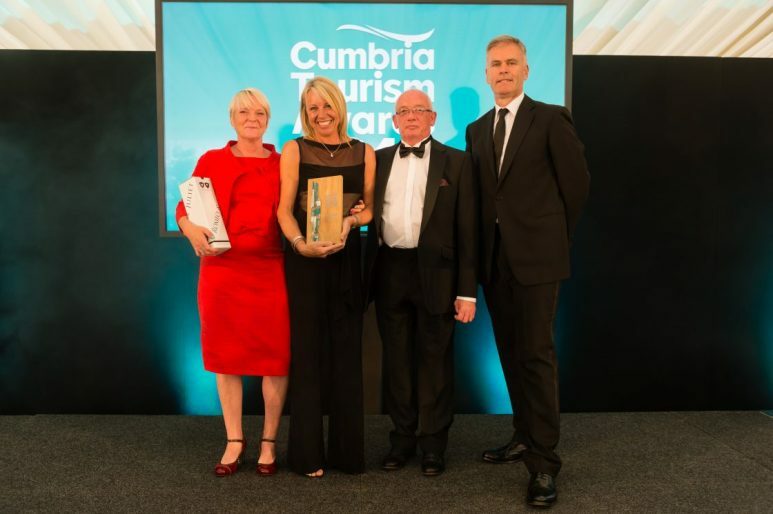 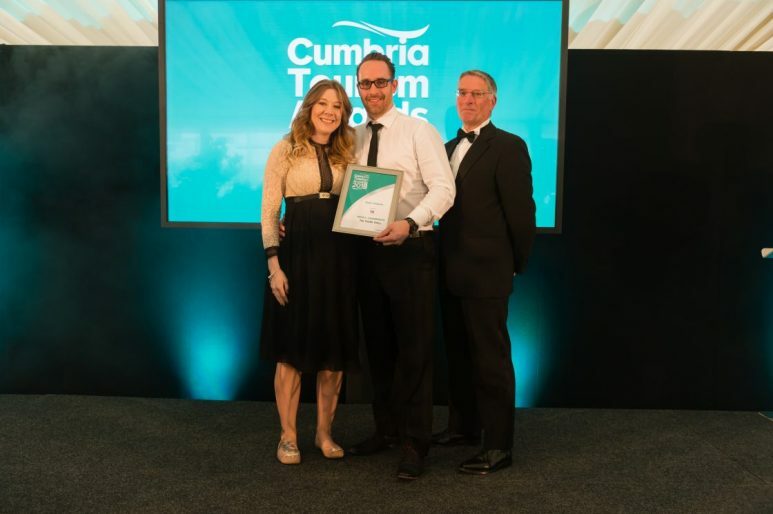 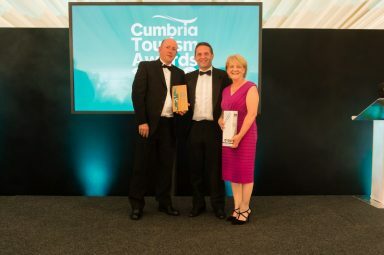 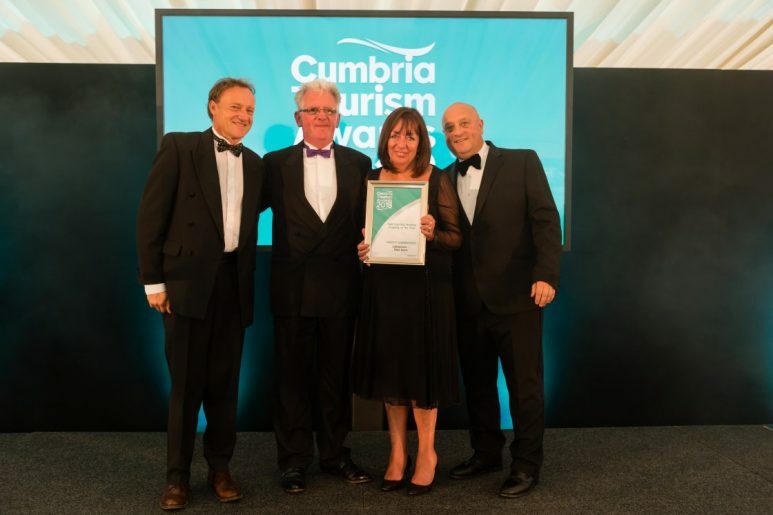 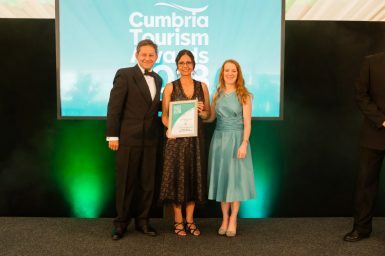 More than 400 guests representing the very best of our £2.9 billion tourism industry came together on the 20th June to honour everything special about Cumbrian Tourism. 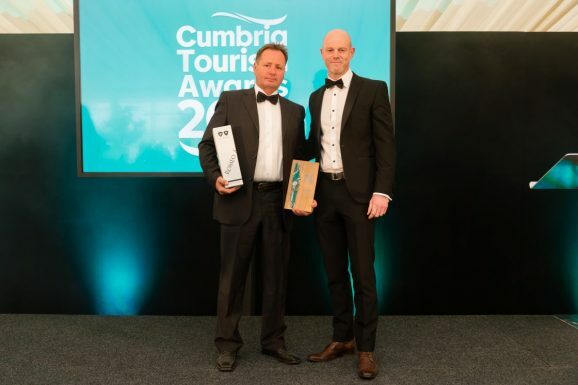 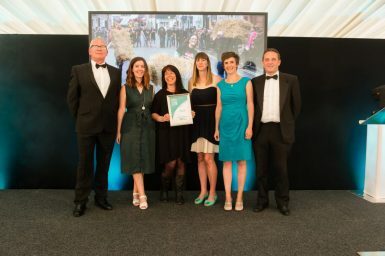 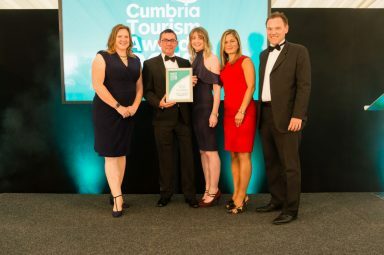 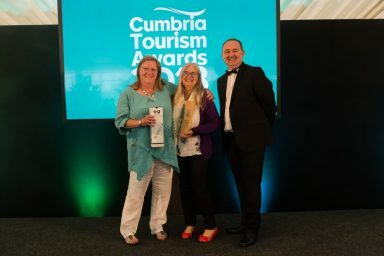 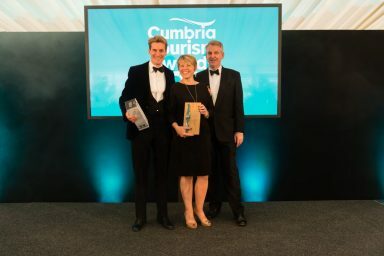 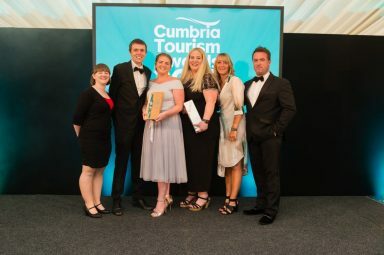 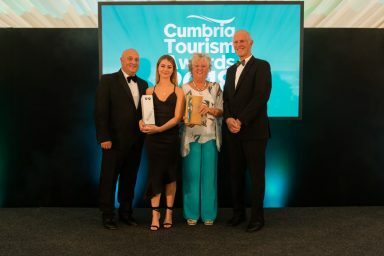 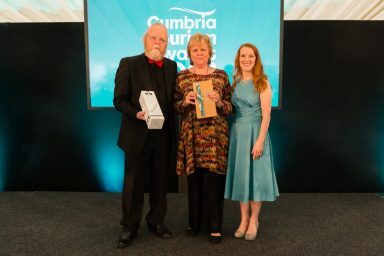 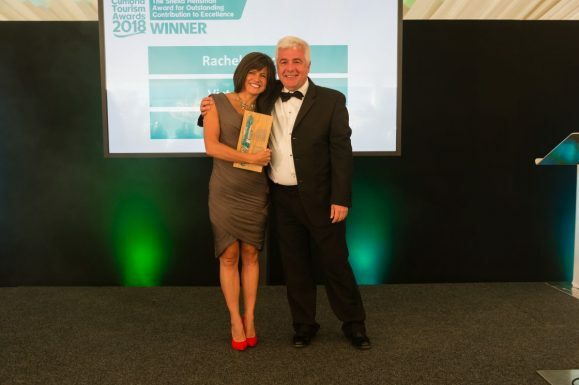 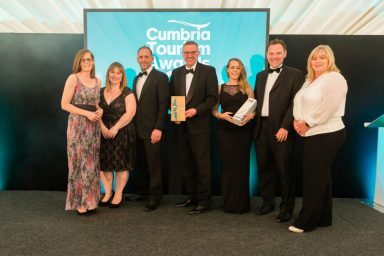 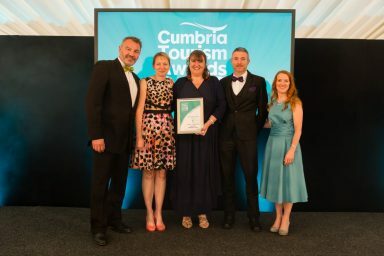 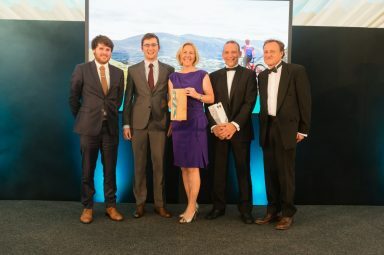 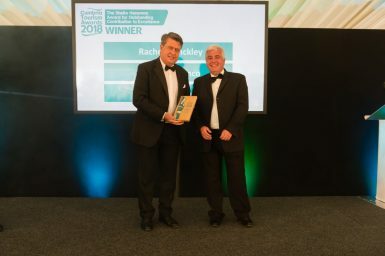 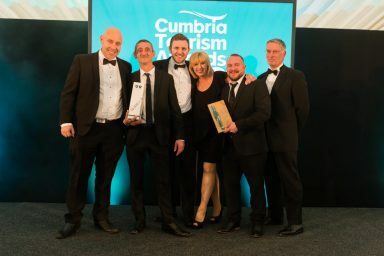 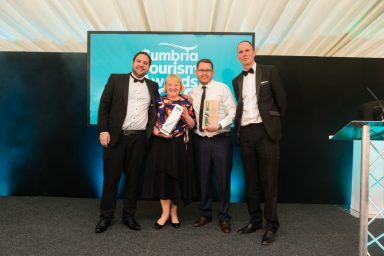 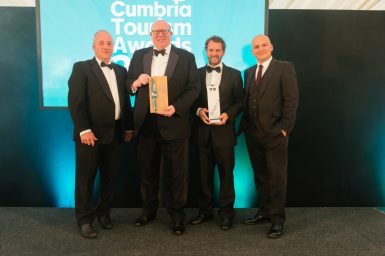 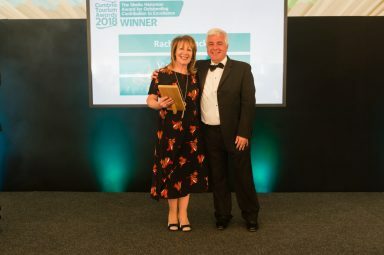 Winners in the main 18 categories were presented with their awards at Cartmel Racecourse, with event host Alan ‘Deadly’ Dedicoat – best-known as the National Lottery’s ‘Voice of the Balls’ – presiding over the annual ‘Oscars’ of the county’s tourism sector. 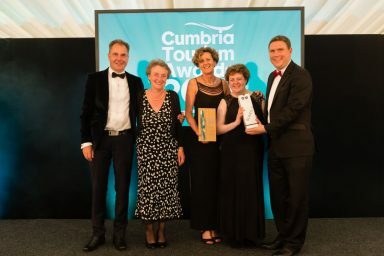 With 18 categories covering everything from accommodation to visitor attractions, tourism pubs to sustainability our awards really do showcase the very best of our £2.9 billion visitor economy – and what better way to celebrate the Lake District’s new UNESCO World Heritage Status than with the brand new Adventure and Culture & Heritage Experience of the Year awards!